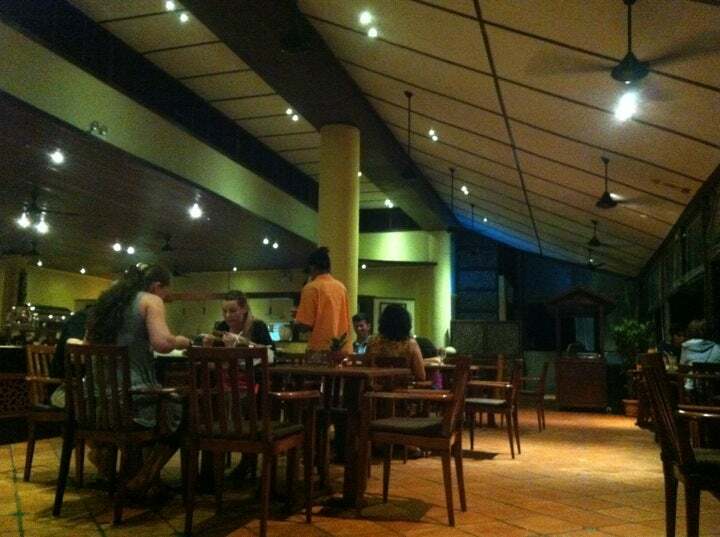 Spice Restaurant is located at the main lobby of Mayang Sari Beach Resort, the restaurant features a marvellous variety of traditional Indian and Indonesian dishes. Why Spice Restaurant is special ? 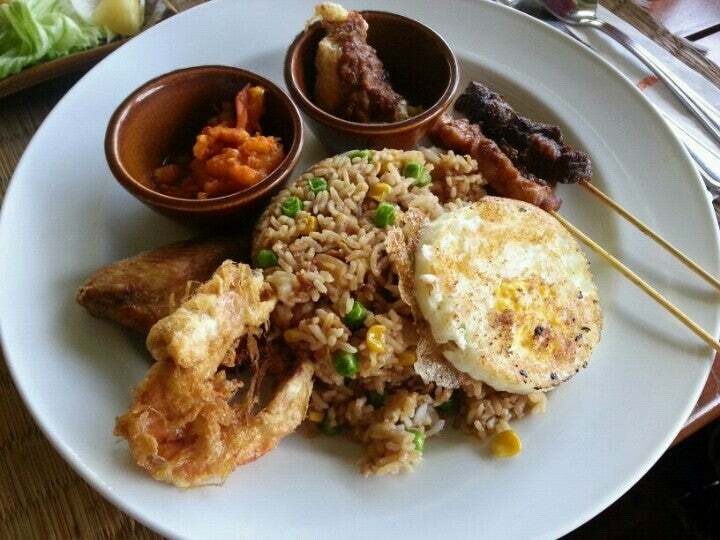 Spice Restaurant is the nice place with fresh and friendly atmosphere. It is located at the main lobby of Mayang Sari Beach Resort, the restaurant features a marvellous variety of traditional Indian and Indonesian dishes – Lamb Rack Tandoori, Chicken Cheese Kebab, Bumbu Bali, Soup Kepiting, Ayam Betutu and many more. If you’re looking for a more serene and peaceful ambience to dine in, this is the place to go. How to get to Spice Restaurant? Speedboat service from Batam to Tanjung Uban, followed by land transfer to the resort of approx. 45 minutes. Take a stroll along the beach of Mayang Sari and you will find the Batavian colonial reminiscence Spice Restaurant..
You need bring your camera to caught the fascinating view of beachfront. This restaurant will be closed at 10:30 AM and opened again at 11:30 AM to serve lunch and dinner. You should take reservation to get good table and location. From the tables you can see the beach and the sea which was really nice. 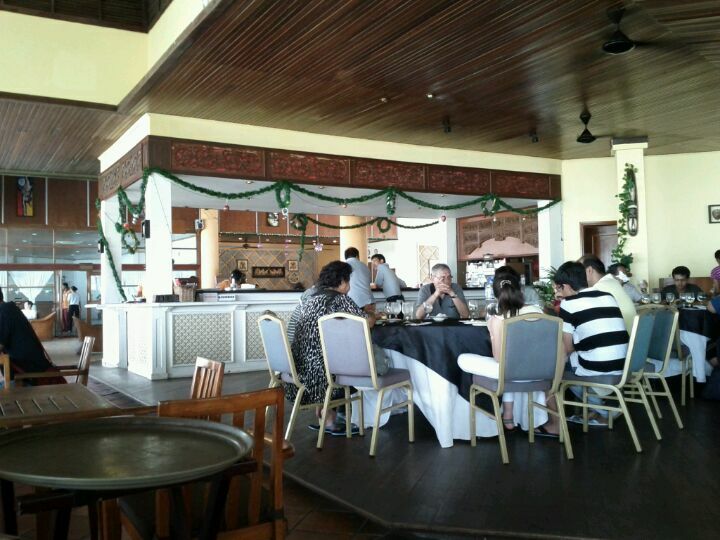 This is the Restaurant at the Mayang Sari Hotel at Bintan Island and part of the Nirwana Gardens Resort. If you are staying any where at the resort you can charge it back to your room. This is also where Mayang Sari Guests have breakfast and can get lunch and also supplies the Beach Bar at Mayang Sari with food orders. 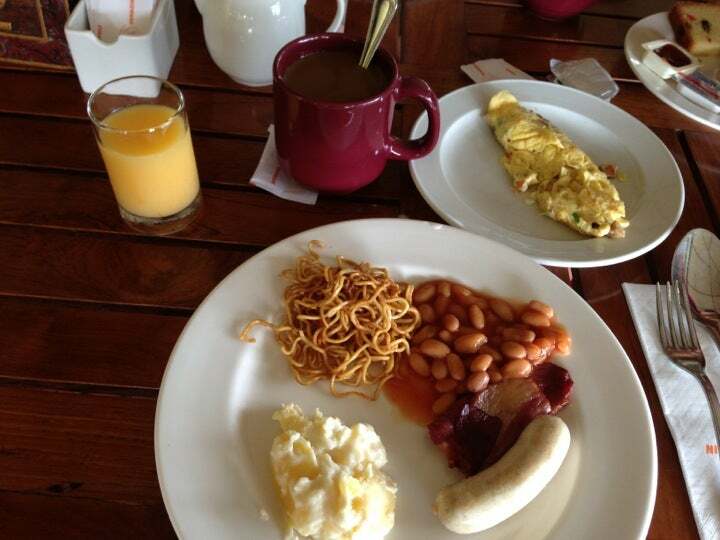 The breakfasts are great with excellent choice and eggs cooked anyway you like to order and a big range of different ethnic foods. This restaurant while covered, is open at the sides so you are sitting in warm temperatures, apart from the ceiling fans. However this gives a nice feeling to the atmosphere and most guest are prepared to chat with each other and the chef wanders around also having conversations with the guests. This is really good. 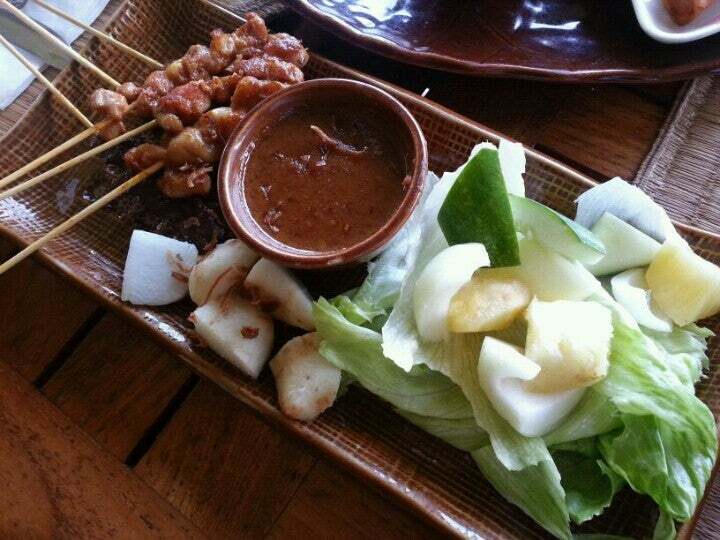 "Spice" specializes with its lunch and evening meals with Indian and Indonesian dishes. As I am not a great Indian food fan, I decided to try some Indonesian dishes and so did my wife. We found these excellent, very nice interesting but different flavours and nicely cooked with tender meat. The dishes which I expected to be somewhat spicy were OK for me, but you can get then hotter tasting if you wish. Has a very limited wine menu. If you like serious tasting Indonesian food, and I don't mean Nasi Gorang take aways, then this is worth visiting.